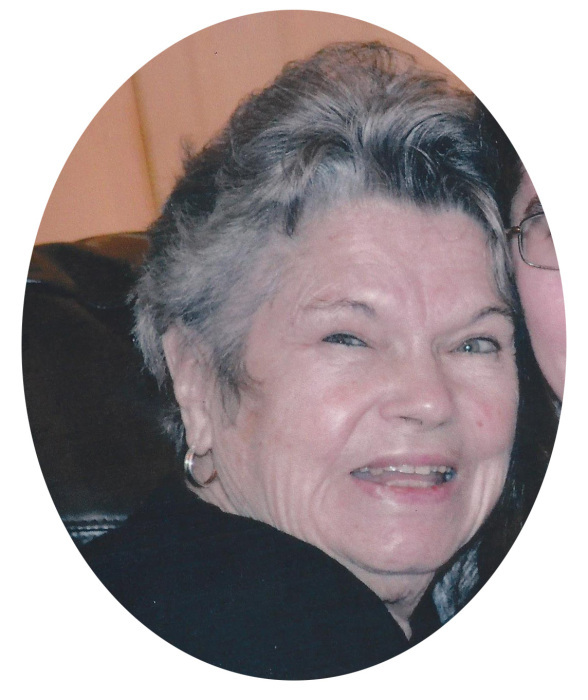 Obituary for Margaret Elizabeth (Myers) Lauer | Robert L. Snyder Funeral Home and Crematory Inc.
Margaret "Margy" Elizabeth Lauer, Sandy Lake formerly Laurel Gardens passed away at the Avalon Springs Place, Mercer where she had been a resident. She was 84. Margy was born in Pittsburgh on September 20, 1934 a daughter of the late Murvin Jay and Bertha Eileen (Miller) Myers, Sr. She was a 1952 graduate of the former Perry High School. Margy had been employed at the Kuhn’s Market, Bellview, PA for over 30 years. She loved the companionship of her dogs over the many years. One of her most favorite places was sitting on the swing on her side porch of her home. She dearly loved her family and always enjoyed and looked forward to the times she was able to be with her sisters and participate in their many activities. She was an avid follower of the Pittsburgh Pirates and was a member of the McKnight United Methodist Church. She is survived by a daughter Linda C. Shonka, Sandy Lake; a son Steven J. Lauer and his wife Pamela, Franklin Park; two sisters, Donna Nolfi, Wesley Chapel, FL and Carole McAdams, McCandless, PA; a brother Murvin J. “Bud” Myers, Jr. and his companion Donna Schanck, Twain Harte, CA. ; her five grandchildren, Jaime Shonka Turner and her husband David, Fuquay – Varina, NC, Samantha Hinson and her husband George, Raleigh, NC, Ethan Shonka and his companion Holly Everson, Sandy Lake, Cassie Lauer, Franklin Park and Alexis Lauer and her companion Stephen Edgar, Greenfield. She was preceded in death by her parents and a son in law Steve Shonka. A private celebration of the life of Margy will be held by her family at the Robert L. Snyder Funeral Home and Crematory, Inc. 3223 Perry Hwy., Sheakleyille with John Canon, Pastor of the Jerusalem Christian Church officiating.